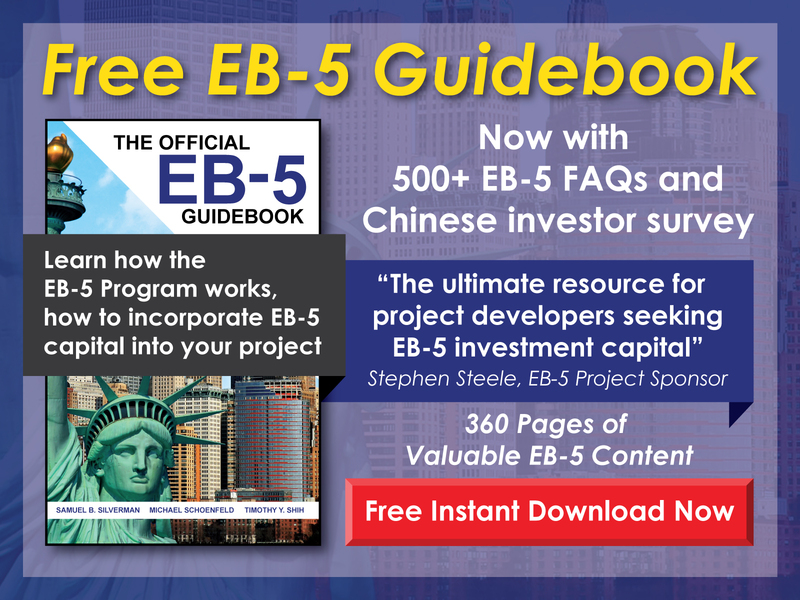 Free EB-5 Evaluation Can an EB-5 investment include funds won gambling or through the lottery? 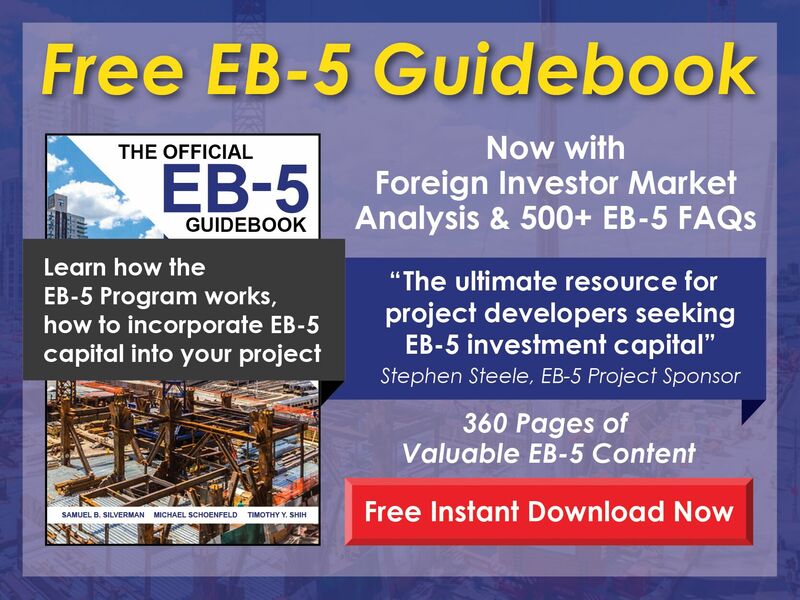 Yes, as long as the gambling was legal and the necessary taxes were paid on the winnings, such funds can be used in an EB-5 investment. The source of funds documentation for gambling winnings might include a copy of the bank check, bank statements, Form 1099-G, and any other document that demonstrates where the funds came from.